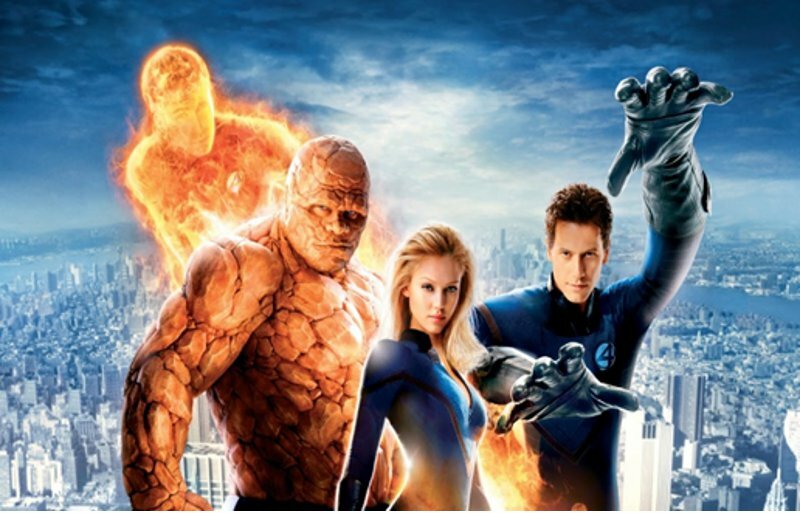 Home » Features » What Do We Know About The Fantastic Four Reboot? 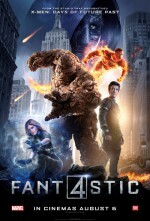 If someone asked you what your favourite Marvel film was, odds are you wouldn’t respond with ‘Fantastic Four’. Despite the superhero group’s importance in the world of comic books, their legacy hasn’t translated well to the big screen. The first film came in 1994 and was produced by Roger Corman. It was a flop that never even graced a cinema screen – IMDb has given it just 3.9/10, which says it all really. Then came the next two in 2005 and 2007, which didn’t improve things much. Though the cast included the gorgeous Jessica Alba and Chris Evans, it still wasn’t enough to draw in the crowds. Fast-forward to today and things are looking up, with the introduction of a brand-new Fantastic Four. Where the old films failed due to mediocre storylines and low budgets, this film is triumphing. 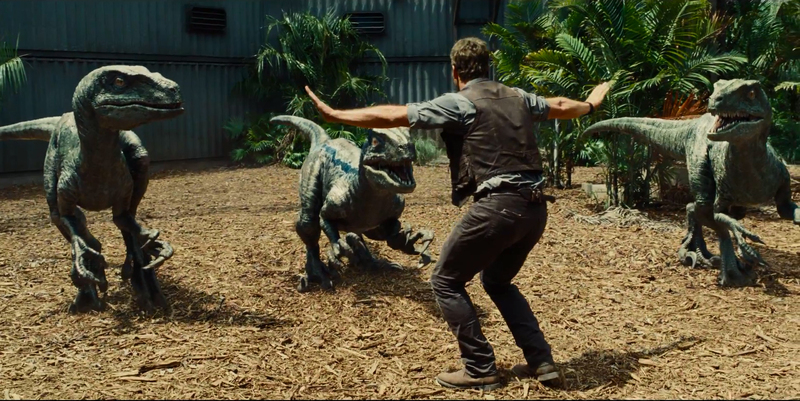 From the latest trailer alone, you can see just how modernised the franchise has become. The special effects look incredible, the tweaked storyline keeps people guessing, and the fresh cast and crew are already making waves with the flick before it’s even been released. Playing Mr. Fantastic is actor-of-the-moment Miles Teller, famous for his work in Divergent, That Awkward Moment, The Spectacular Now and Project X. He’s going to bring a new level of excitement to the story and, it goes without saying, some comedy as well. The Invisible Woman is played by Kate Mara. With an impressive array of TV and film under her belt – including a stint in another Marvel film, Iron Man 2 – we’re excited to see what she brings to the role. The Thing is brought to life by Billy Elliot’s Jamie Bell and Michael B. Jordan is propelling his career in TV to film by playing The Human Torch. 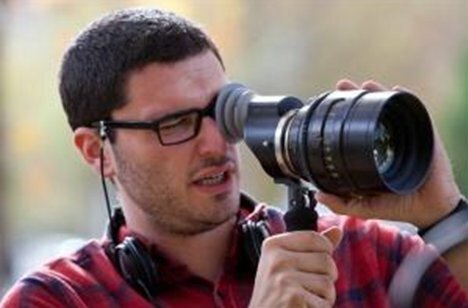 Then add new director Josh Trank into the mix – he’s a relative newcomer with very little to his name, but his desire to impress and fresh take on the story undoubtedly looks like it’s worked. Plus, he’s already teamed up with Michael B. Jordan in the 2012 film Chronicle; a superpower-based movie that got great reviews. Hitting our screens on 6th August, there’s no hiding the fact that this new Fantastic Four film is going to impress us all. To celebrate the launch you can click here to see which character you are most likened to in this Fantastic Four quiz. With the current success of any Marvel film that’s put before us, it’s fair to say that it’s going to have a strong fanbase regardless. But will you be watching the reboot of Fantastic Four? Do you think it will live up to the hype?.